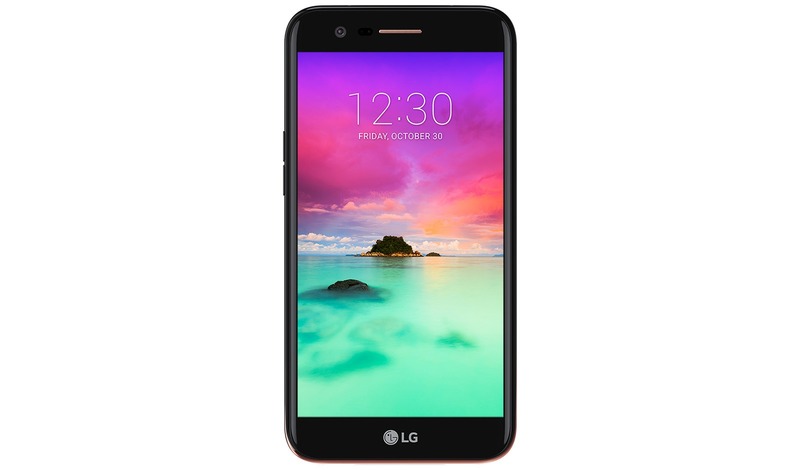 According to The INVESTOR, LG Display began supplying OLED panels to Hisense in the second quarter. 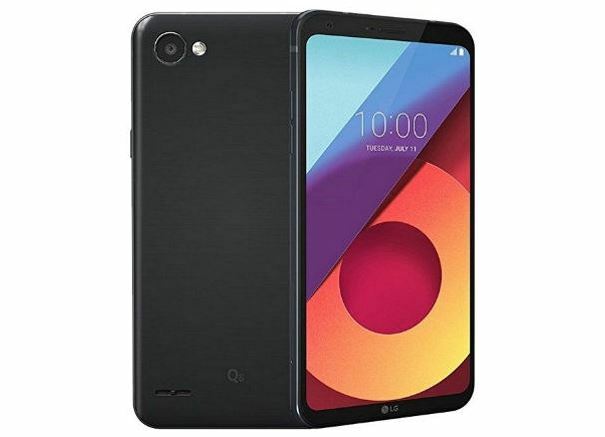 The citing news reports from Korean media The Investor; the LG’s supply of OLED panels to Hisense is expected to help LG Display expand its revenue and let the Chinese TV maker Hisense to launch its first OLED TV in the third quarter of the year. 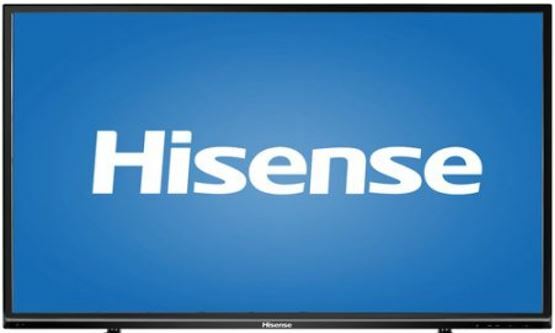 Hisense is the largest TV maker in China that alone responsible for 15 percent of the US$2,000-plus premium TV shipments last year globally. In terms of adopting OLED panels, smart phones are more common nowadays, but TV manufacturers are also adopting OLED panels. 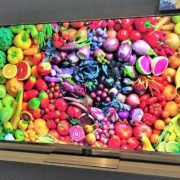 The first quarter global TV shipment report issued by market research institute IHS Markit recently showed that OLED TV shipments in the first quarter of this year were approximately 602,000 units, compared with 287,000 units in the same period of last year, an increase of 109.7% year-on-year. It is estimated that the global OLED TV shipments in the second quarter will be 673,000 units, which is expected to reach 743,000 units in the third quarter and 800,000 units in the fourth quarter, reaching 804,000 units.